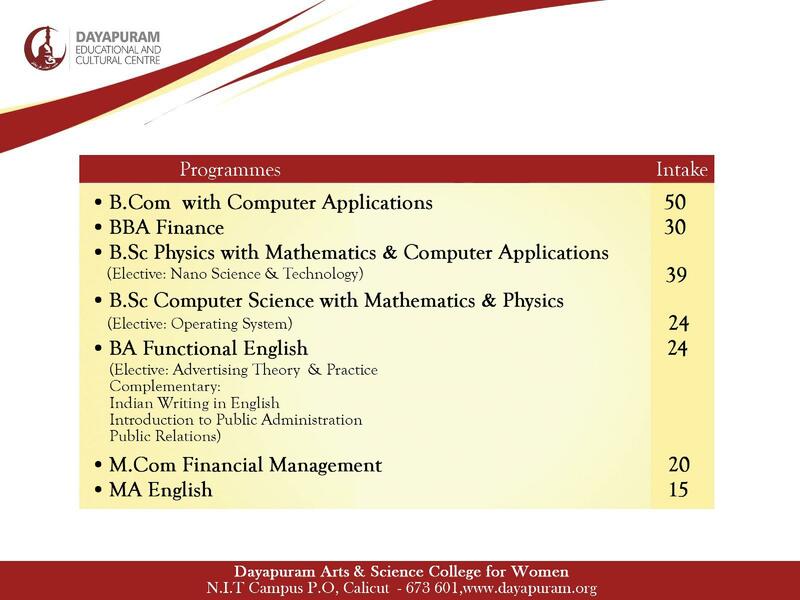 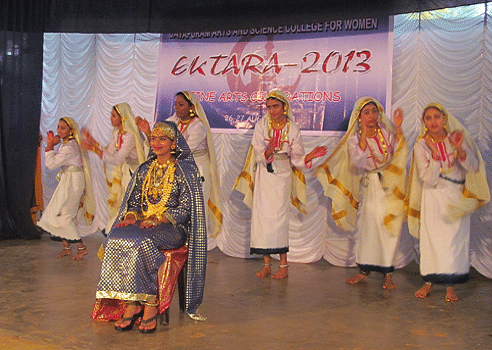 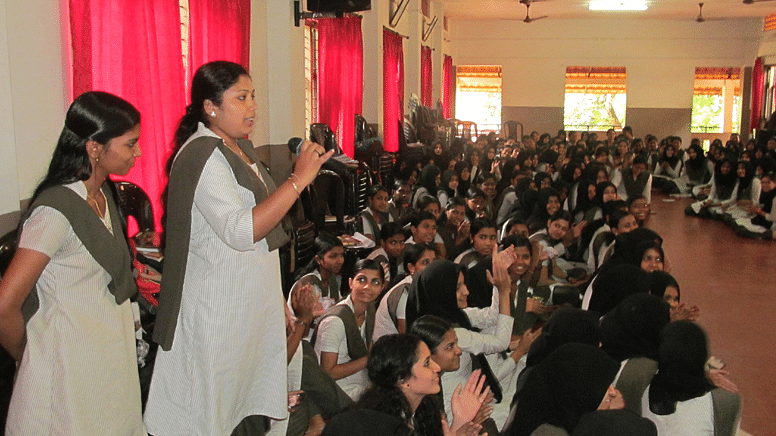 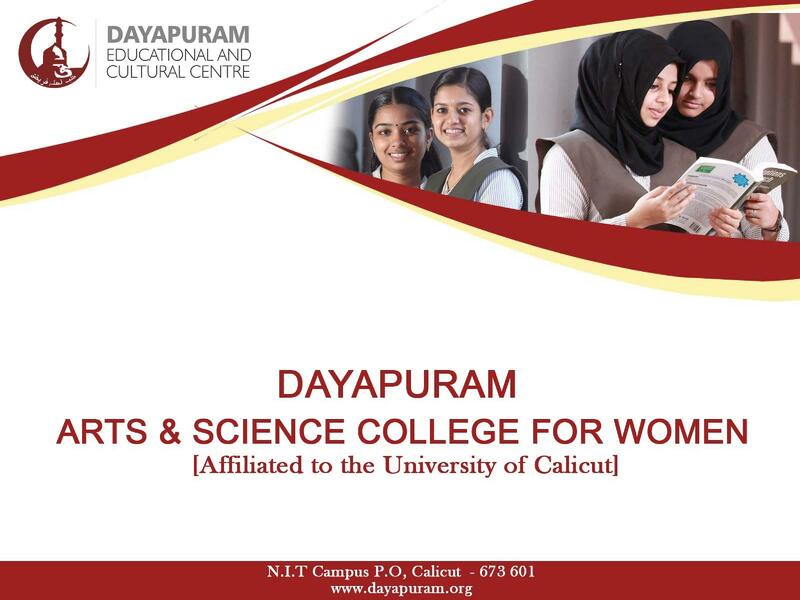 Dayapuram Arts and Science College for Women, the higher education arm of the Dayapuram Educational and Cultural Centre, was established in 2002 and it is affiliated with University of Calicut. 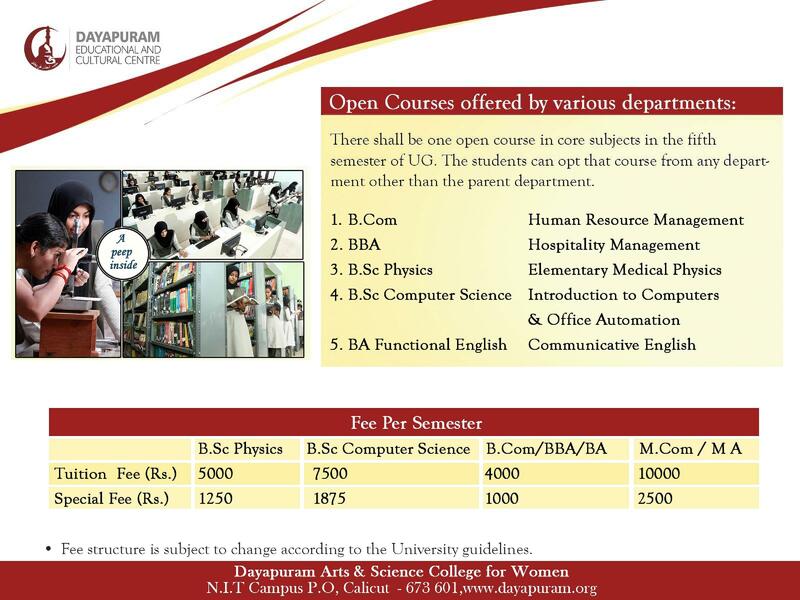 The college offers various undergraduate and post graduate courses in Arts, Science, and Commerce disciplines. 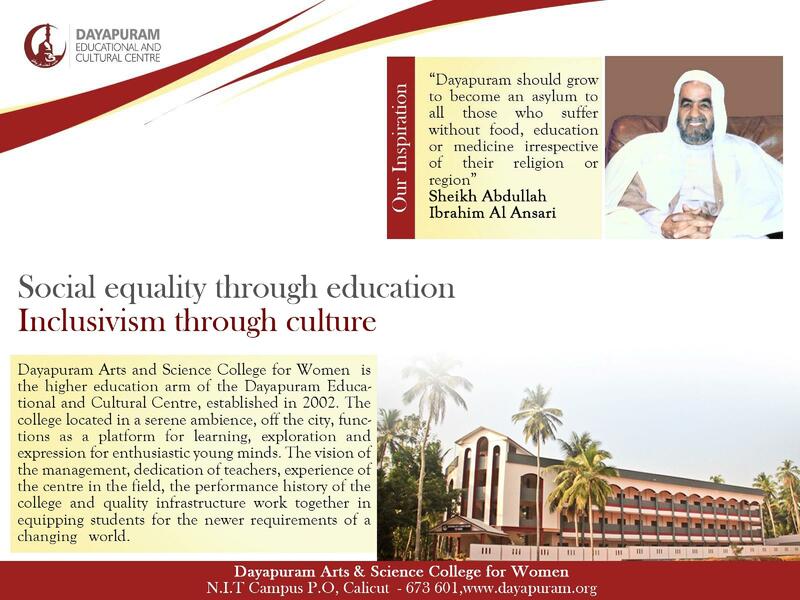 The college located in a serene ambience, off the city, functions as a platform for learning, exploration and expression for enthusiastic young minds. 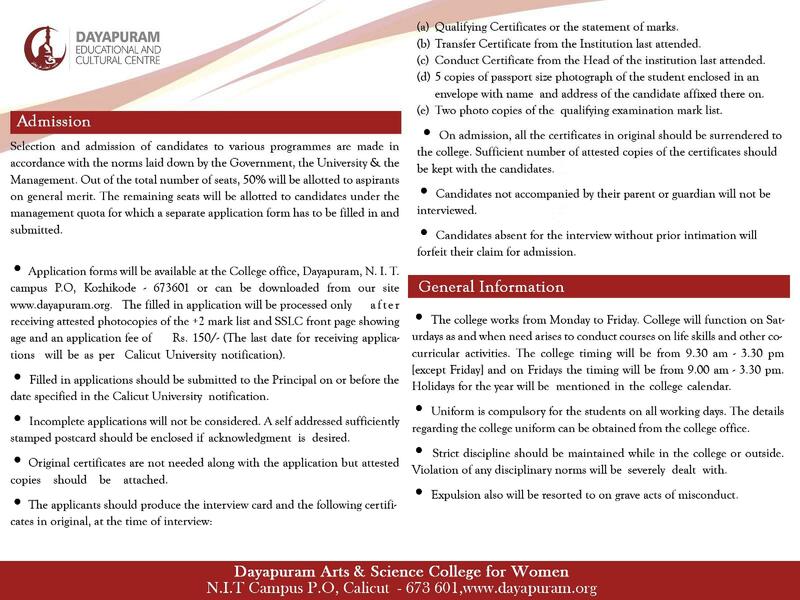 30th Anniversary National Scholarships: The scholarship carries one-time payment of 20,000 Only students in final year of their under graduate or post graduate degree will be eligible for the scholarship.